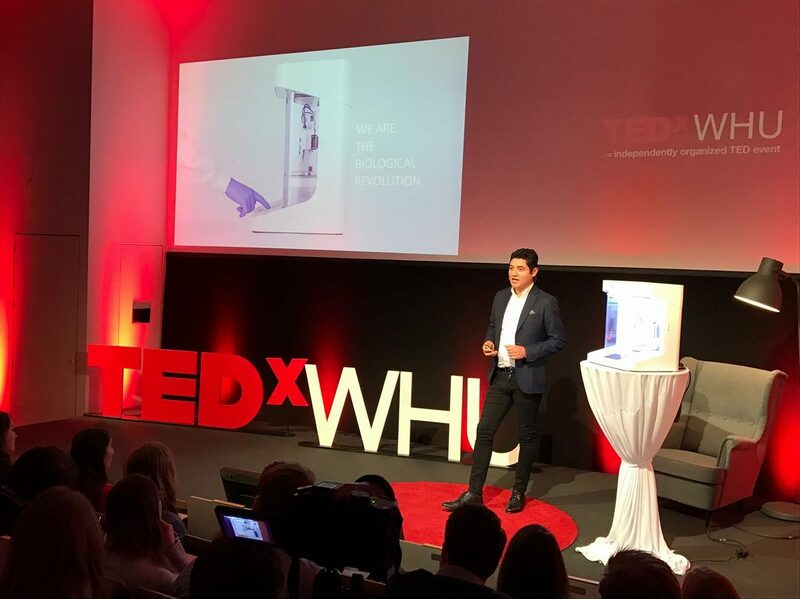 CELLINK CTO/Co-Founder Gives TED talk in Germany! Video clip to come later. Check back!